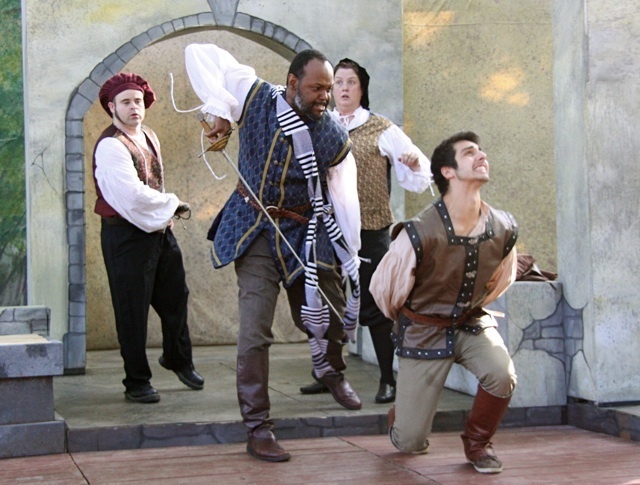 Ithaca Shakespeare Company - July 2013: Othello Opens July 25! See Othello for free! We can still use ushers for some shows. Signing up is simple: just go to this page for instructions on how to use our online ticketing system to sign up for whichever date you choose! 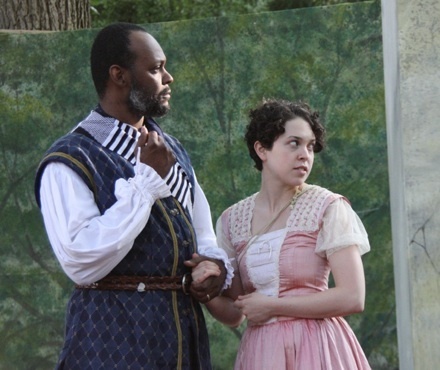 After a "brilliant, sparkling" production of Much Ado About Nothing, the ISC summer season continues with the powerful drama of Othello. 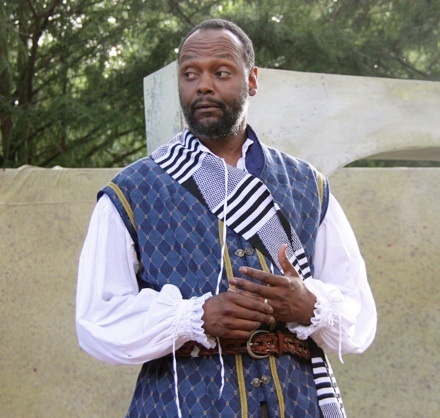 This production features Ithaca- and NYC-based actor Godfrey L. Simmons, Jr. as Othello. Godfrey is a 2012 recipient of a Fox Foundation Fellowship for Distinguished Achievement and has nearly 25 years of experience as an actor. 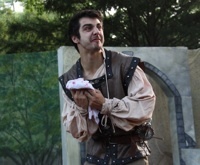 He has performed with Epic Theatre Ensemble in NYC, Syracuse Stage, Playwrights Horizons, and numerous other companies. On television, he has appeared on All My Children, As the World Turns, Law and Order, NYPD Blue, and Third Watch. He has been a Resident Professional Teaching Associate at Cornell University and taught acting at Marymount Manhattan College and Binghamton University. He is currently the Artistic Director of Ithaca's Civic Ensemble. Don't miss our final production of the summer!